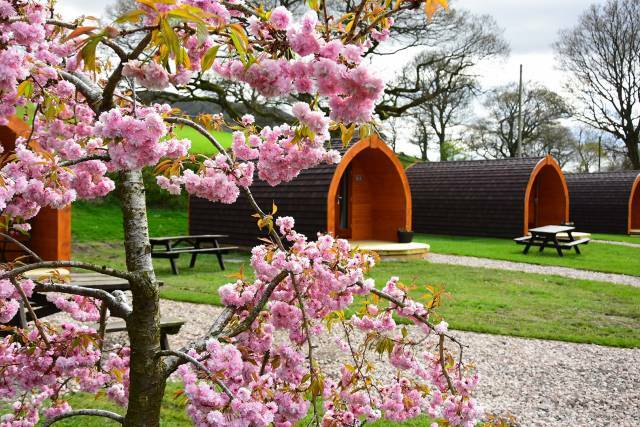 This Spring sees the launch of our new and complete Glamping Field. 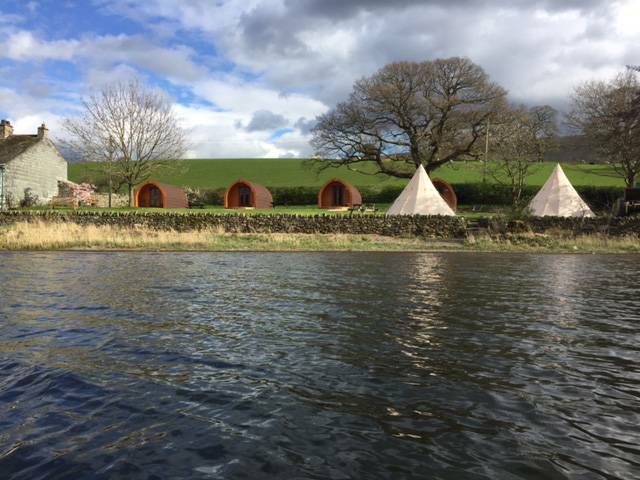 In it we have 6 pods, 4 Tipis and a Bell tent, each with unrivalled and remarkable views of Lake Ullswater and the surrounding fells. The Pods which are brand new for 2017 are unfurnished but have the luxury of heating, lighting and charge ports in each. They have an extended canopy and luxurious decking area where you can sit and take in the scenery or just chill out whilst keeping an eye on the kids as they paddle on the shore. Our tipis, like before, are fully furnished with everything you might need. All you need to remember is some warm bedding, towels, food and drink.